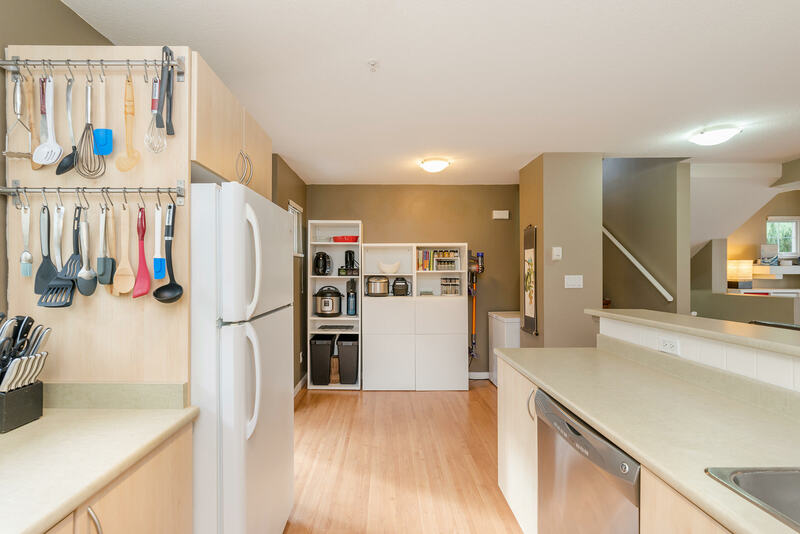 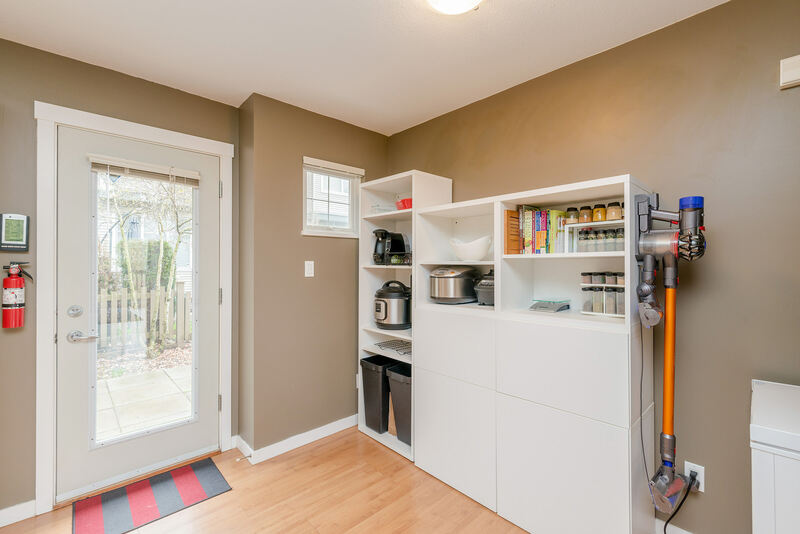 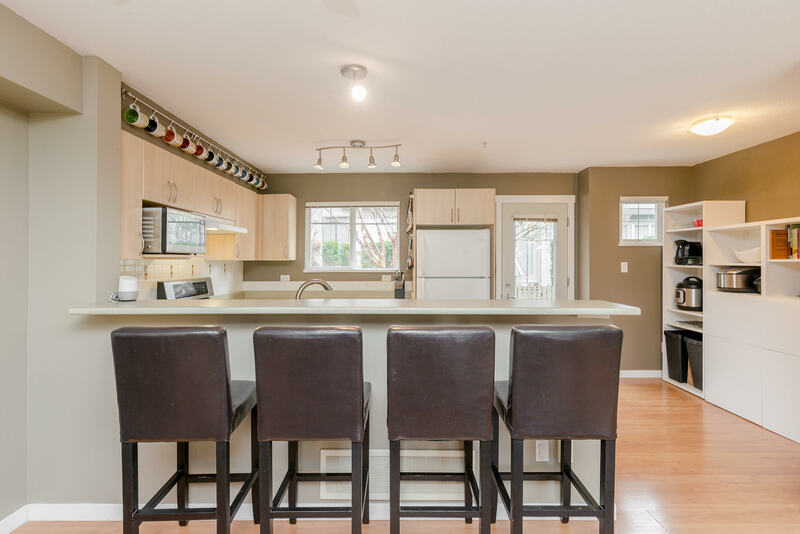 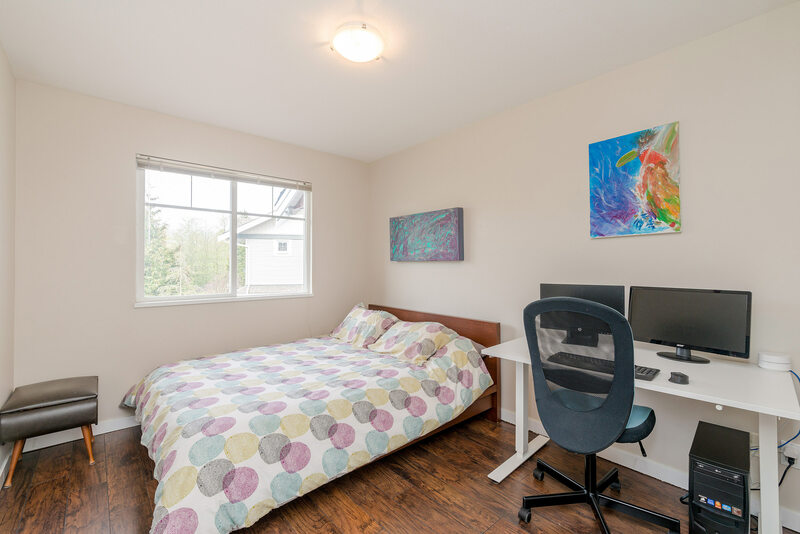 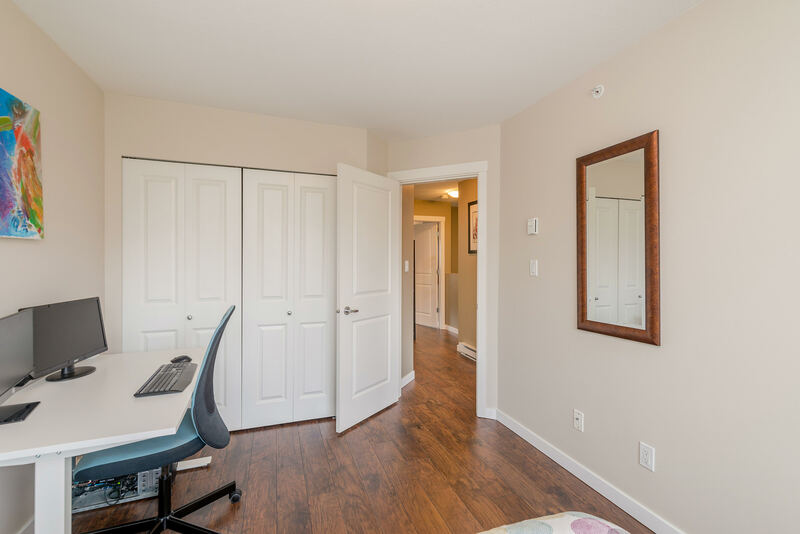 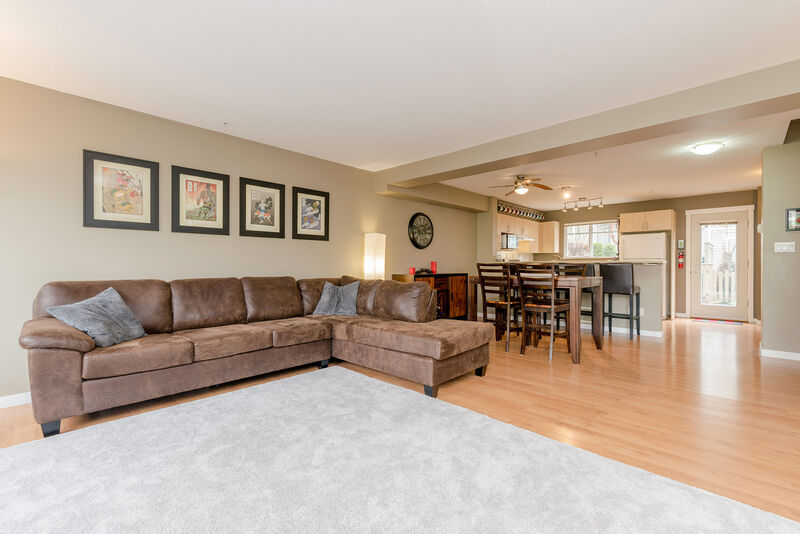 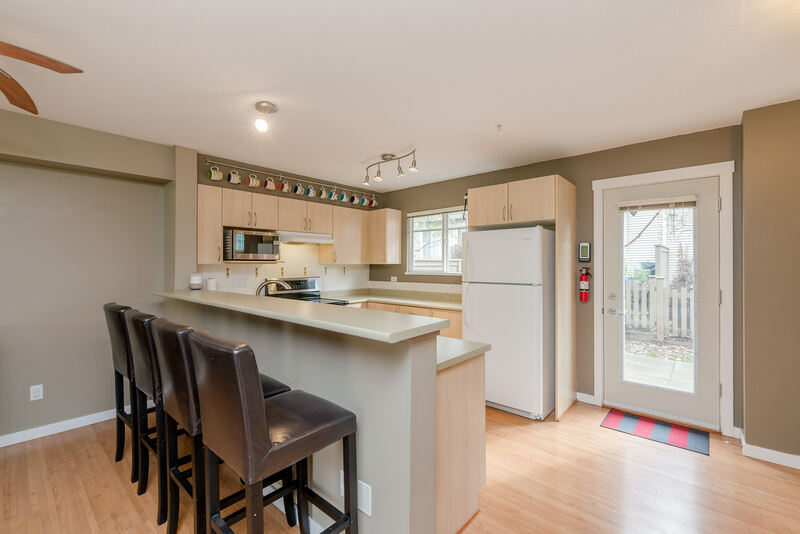 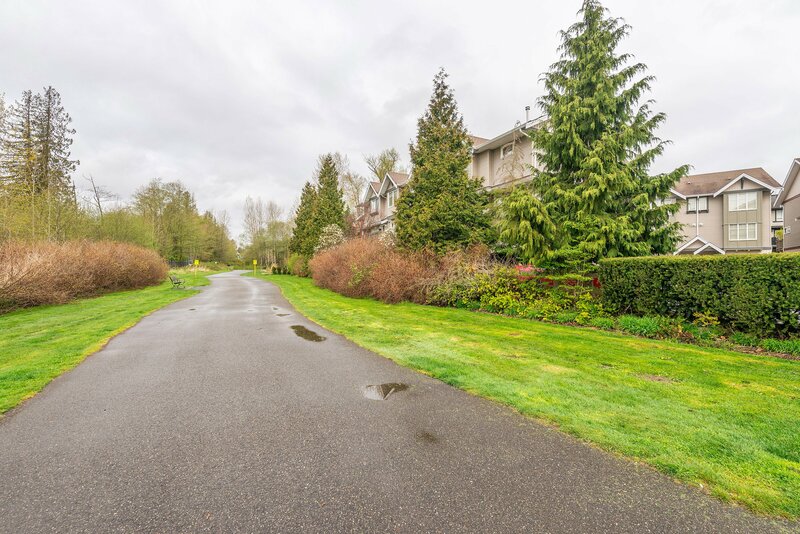 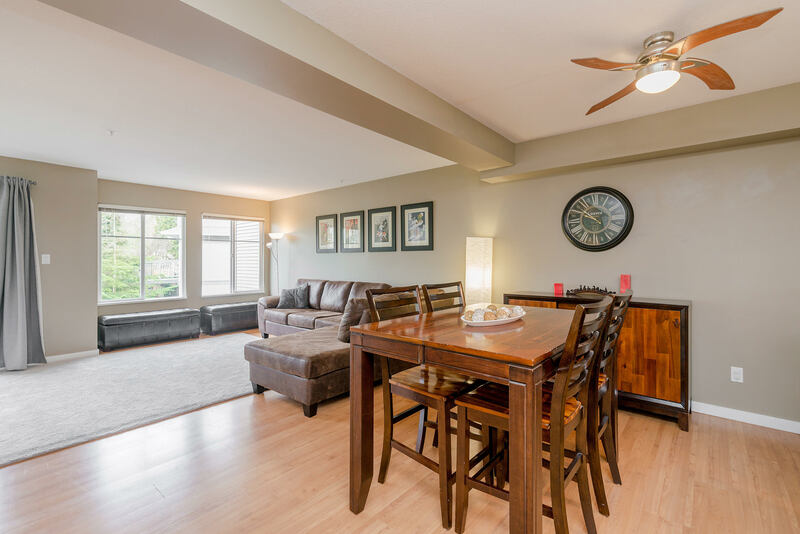 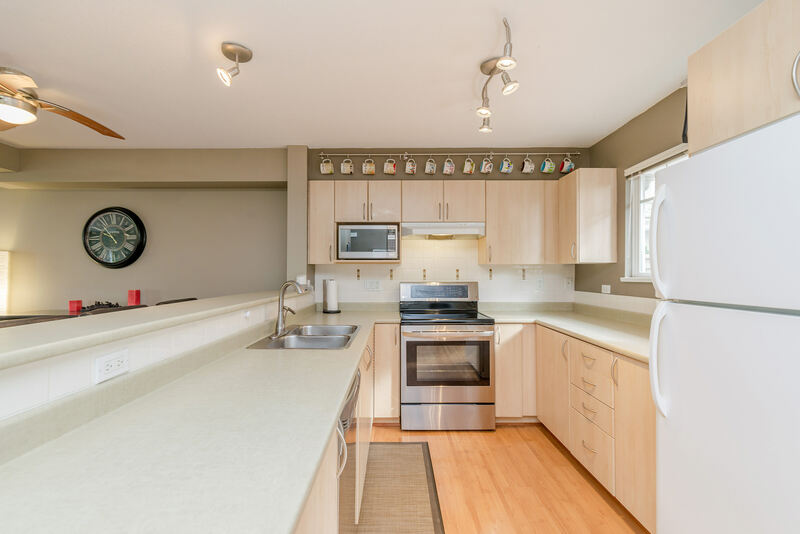 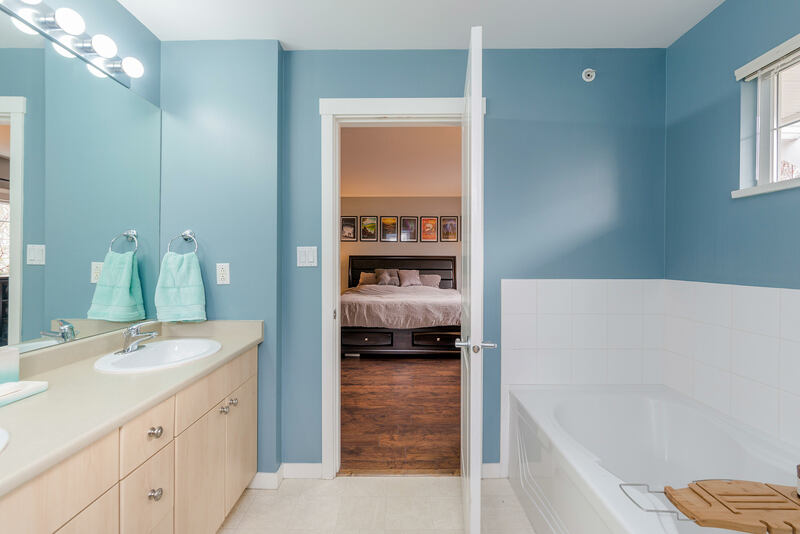 Amenities: Great central location, walking trails right outside your door, playground nearby, walk to shopping, restaurants, public transportation & more. 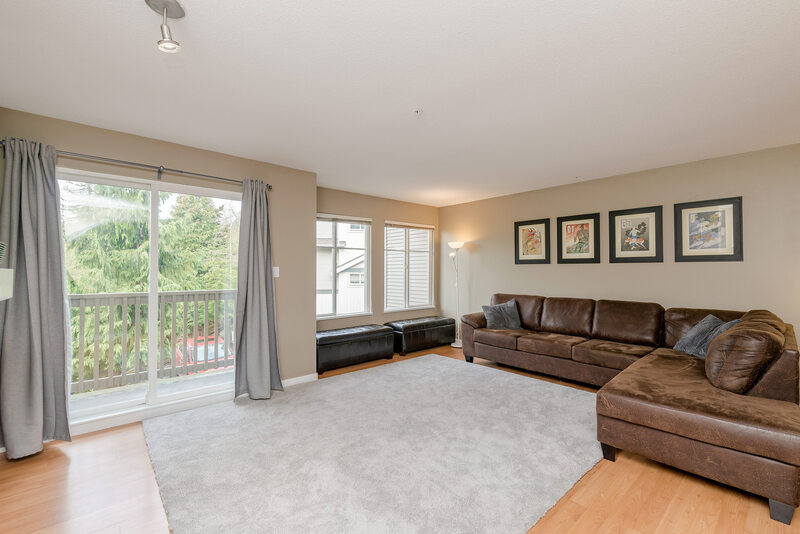 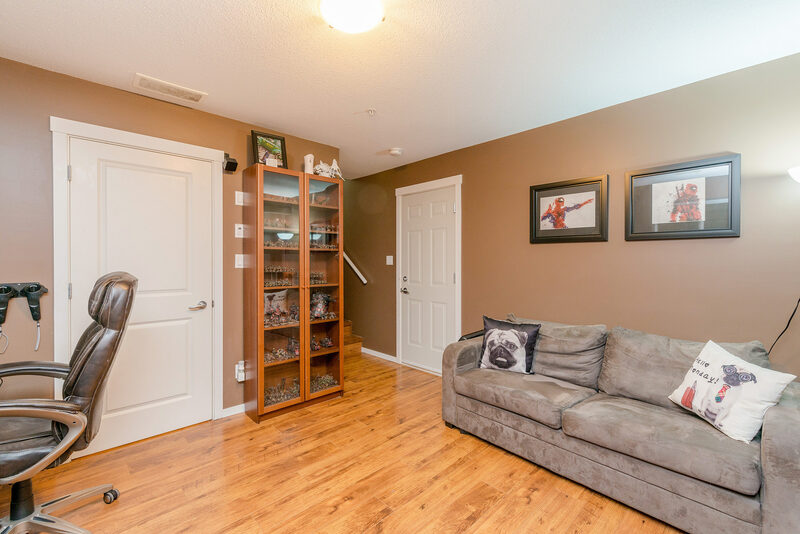 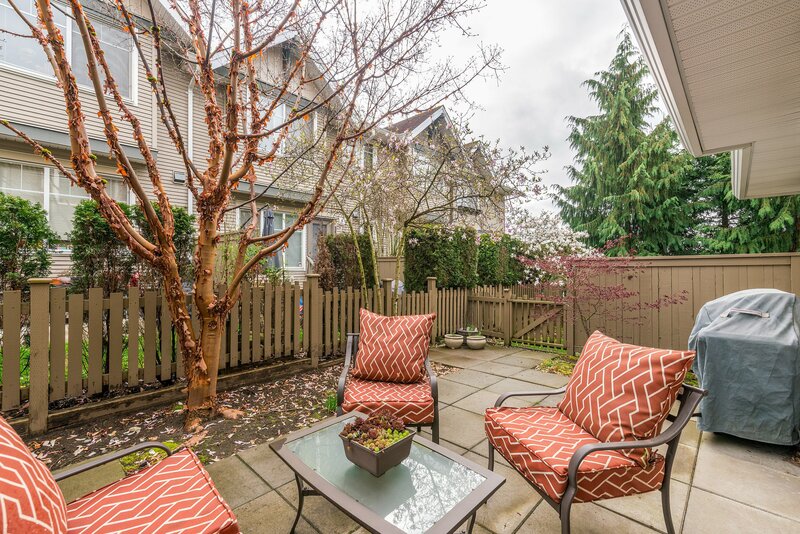 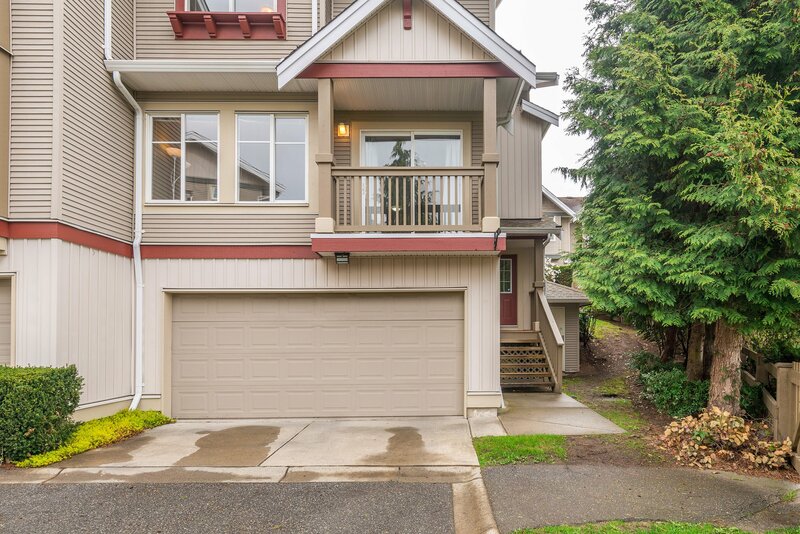 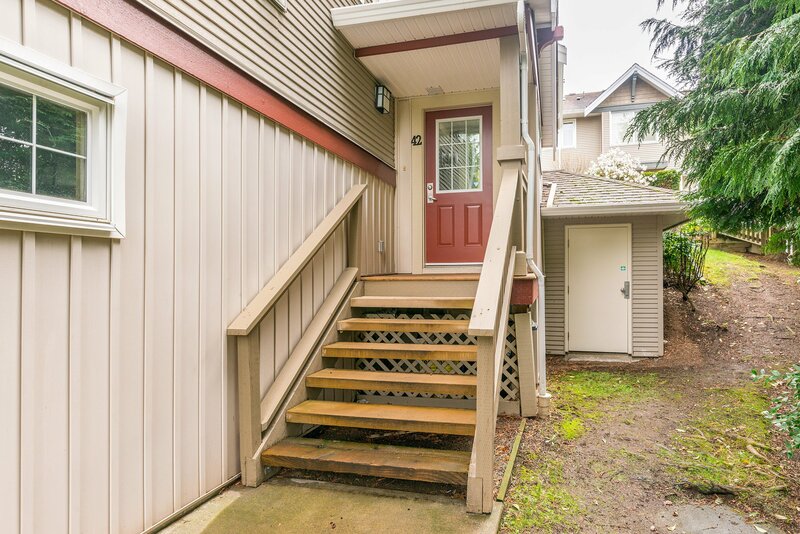 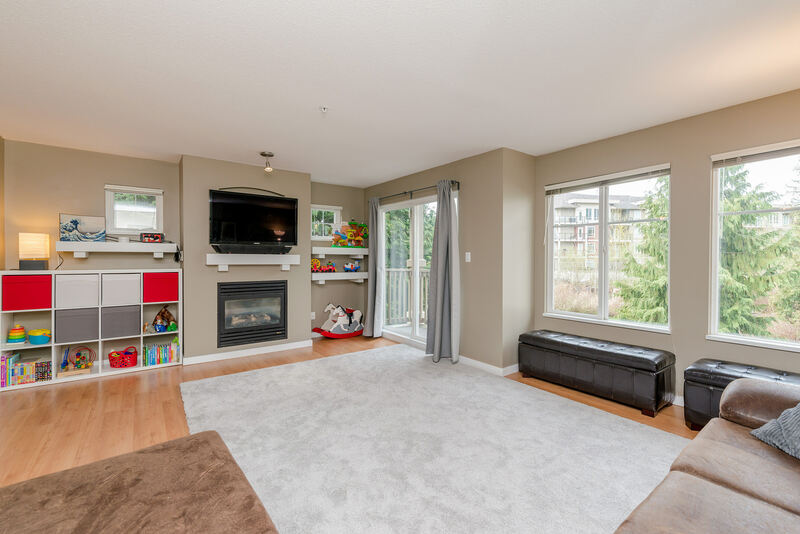 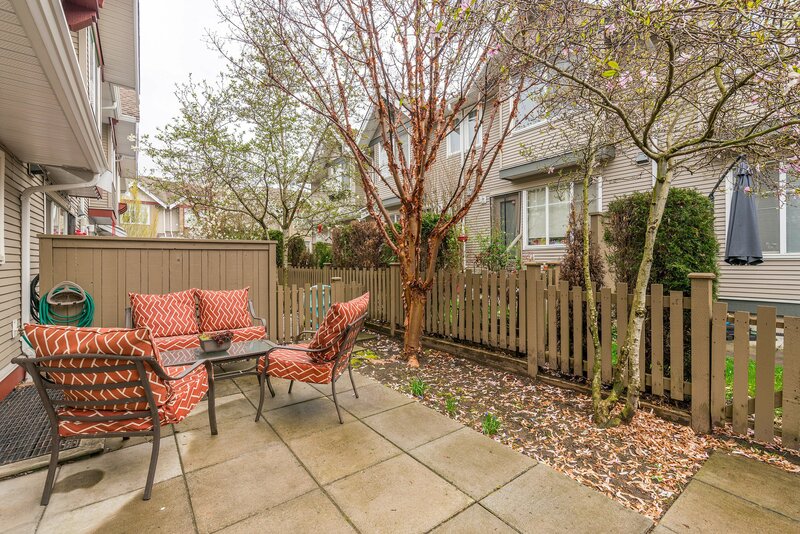 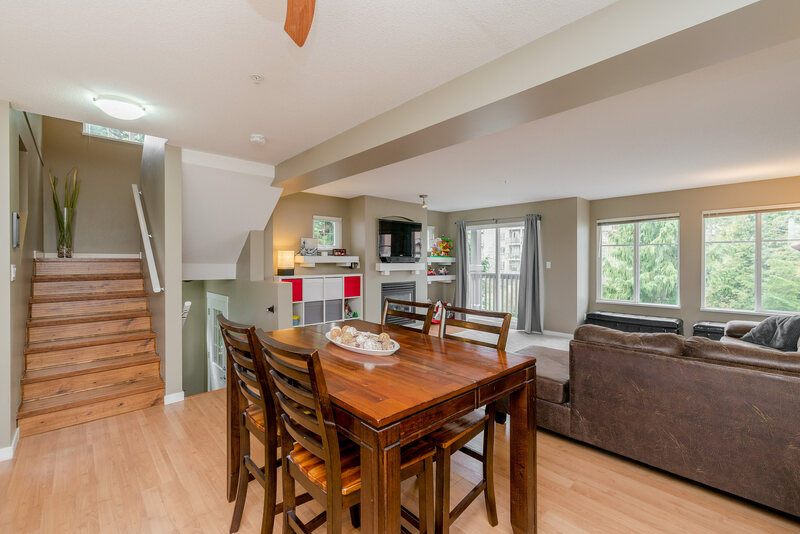 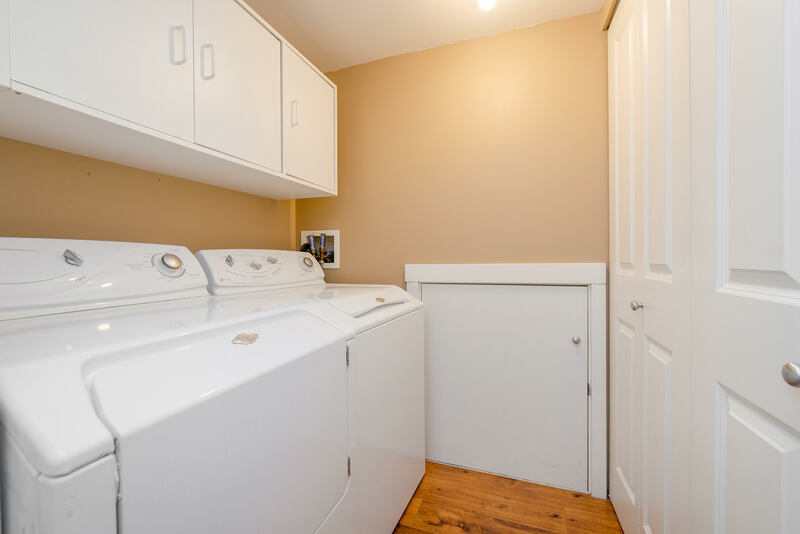 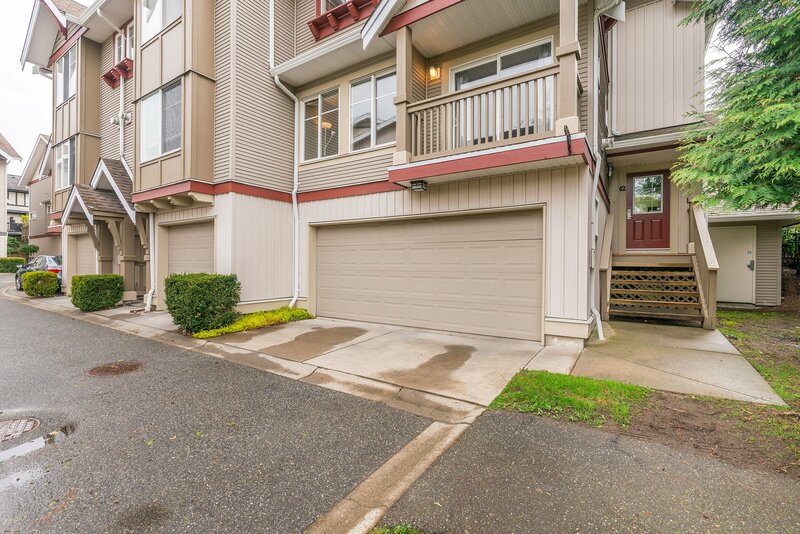 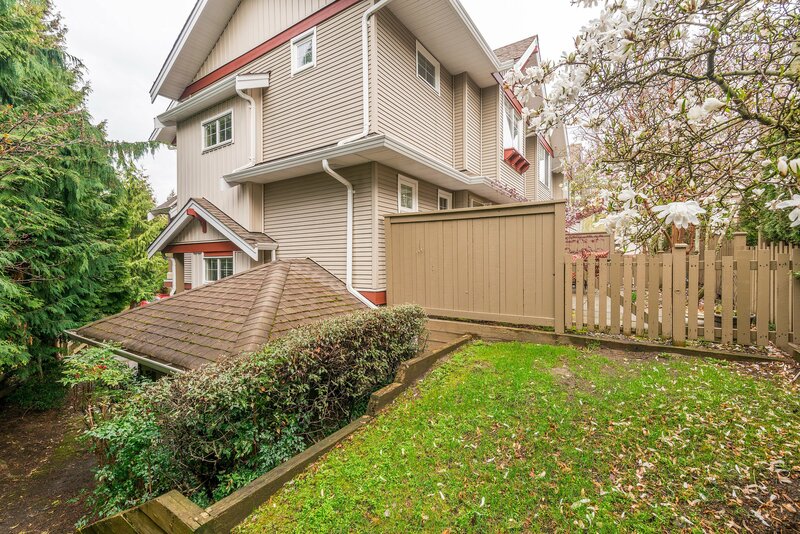 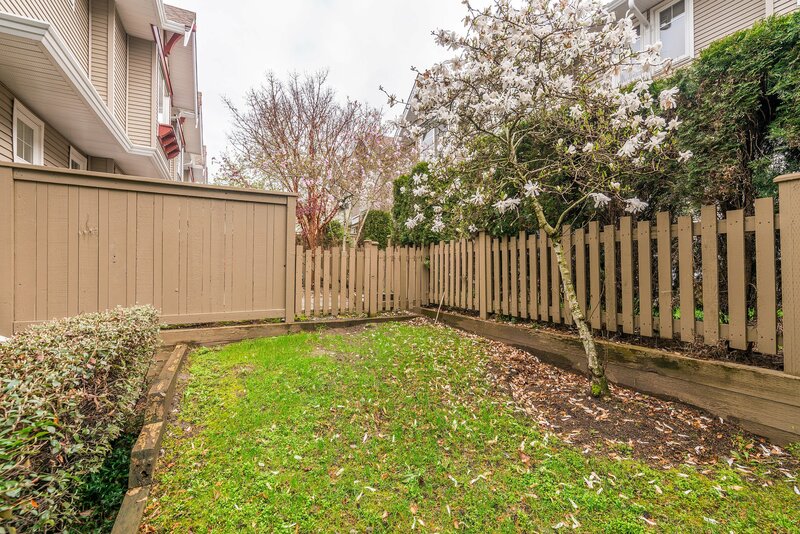 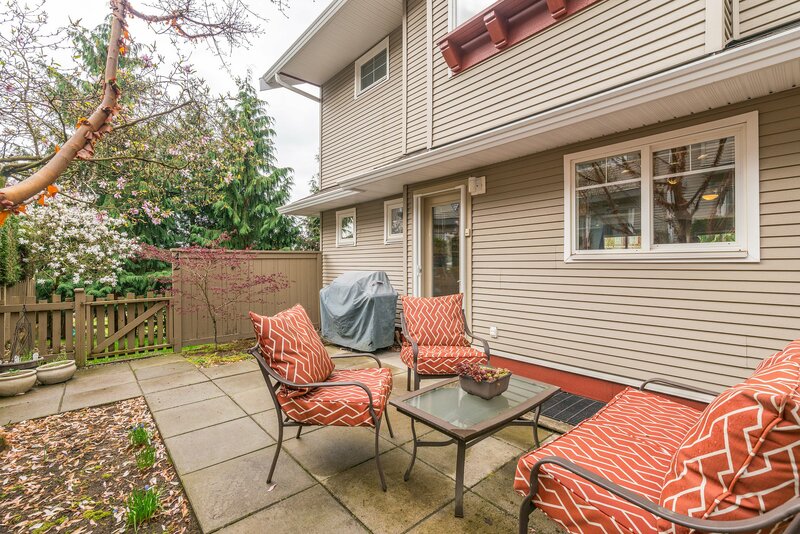 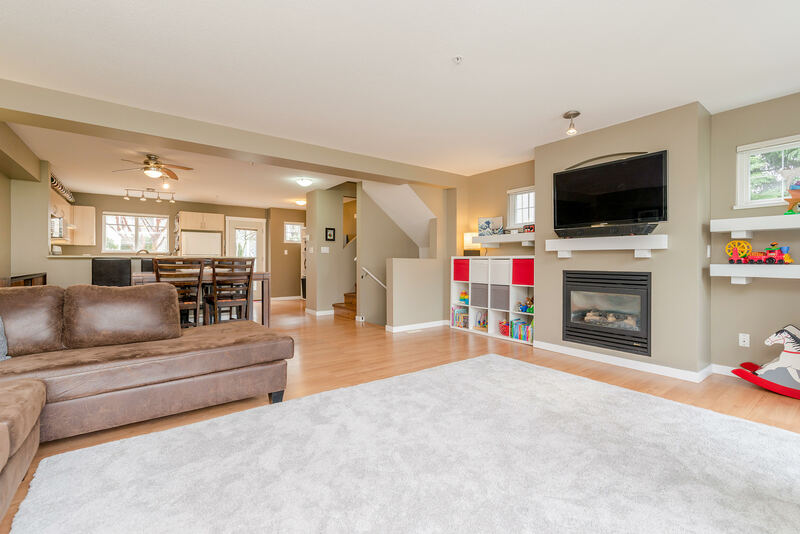 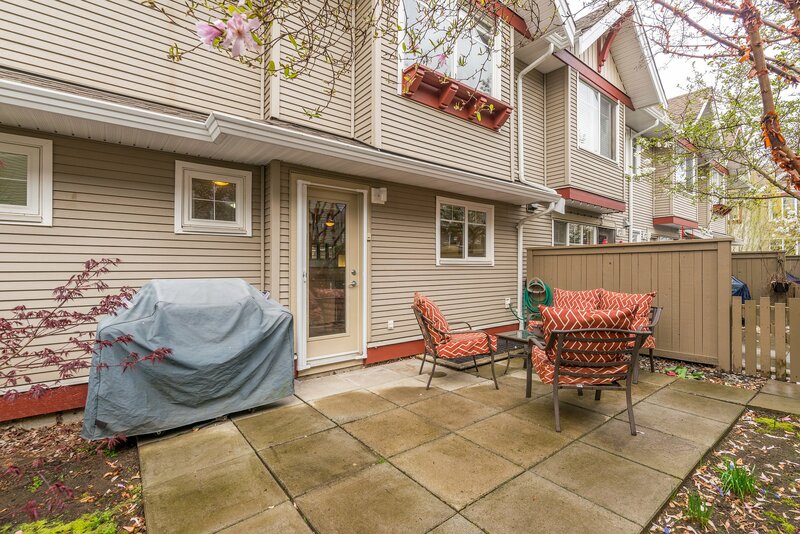 Features: Large fenced back yard plus an additional balcony off the living room. 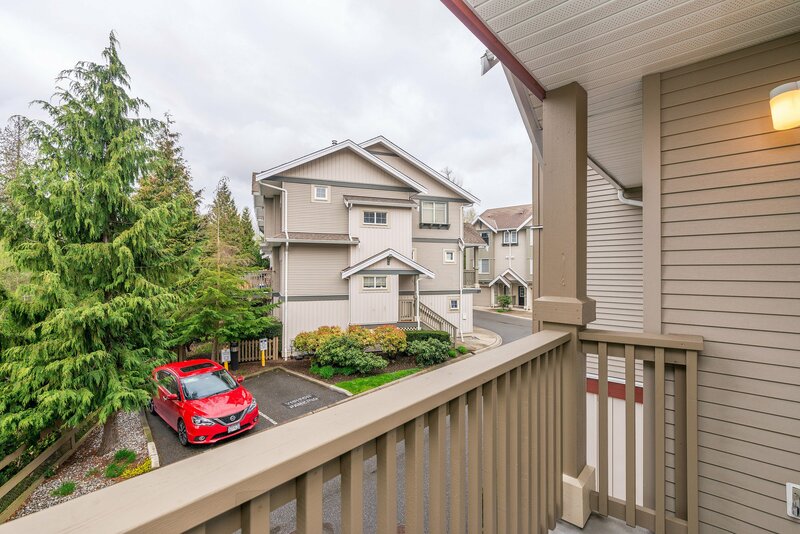 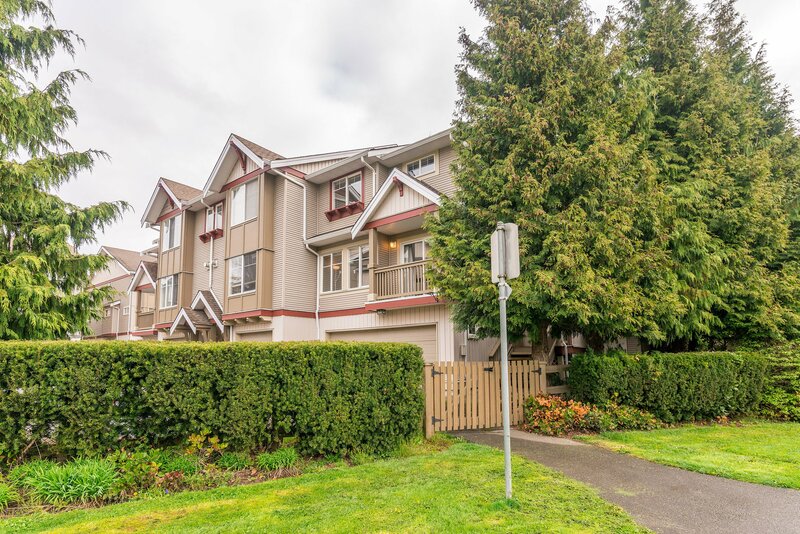 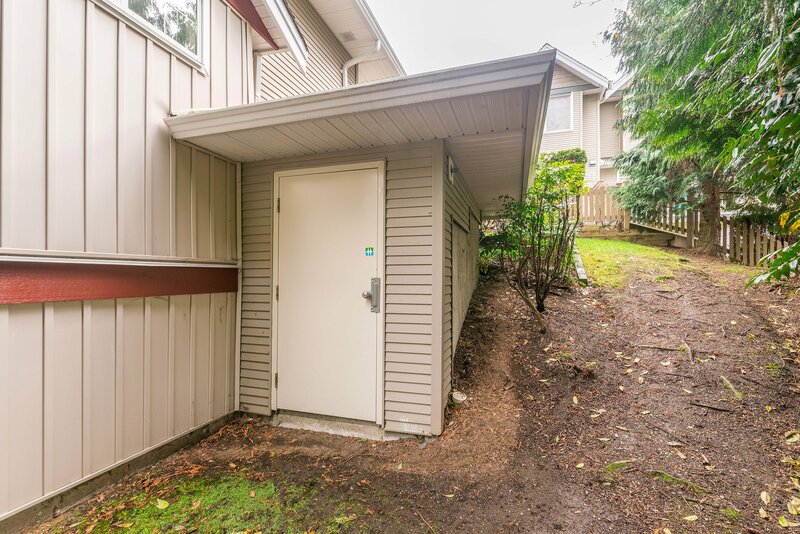 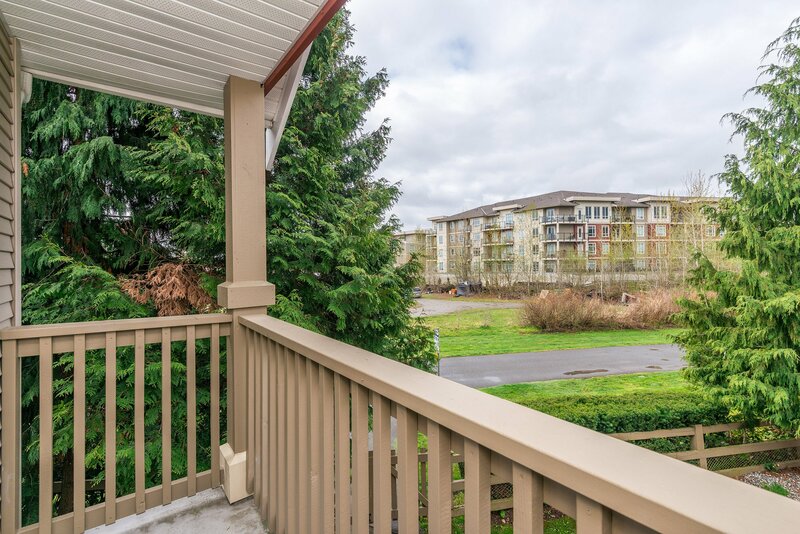 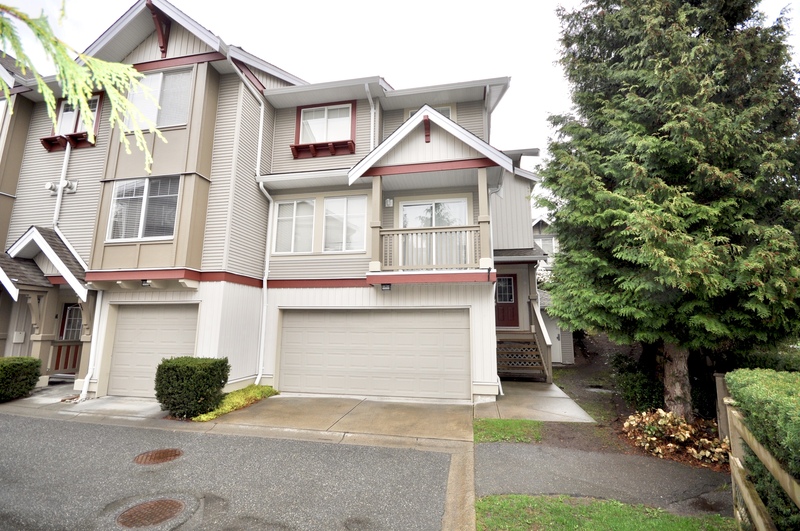 This corner unit has great privacy, it is on the outside row of the complex overlooking walking trails and green space. 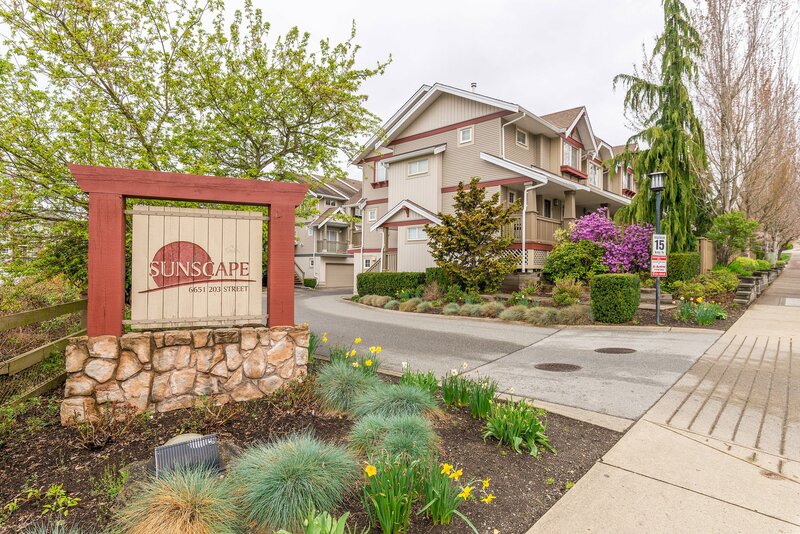 Description: Sunscape by Solterra - Rarely available end unit in arguably the best location in the complex! 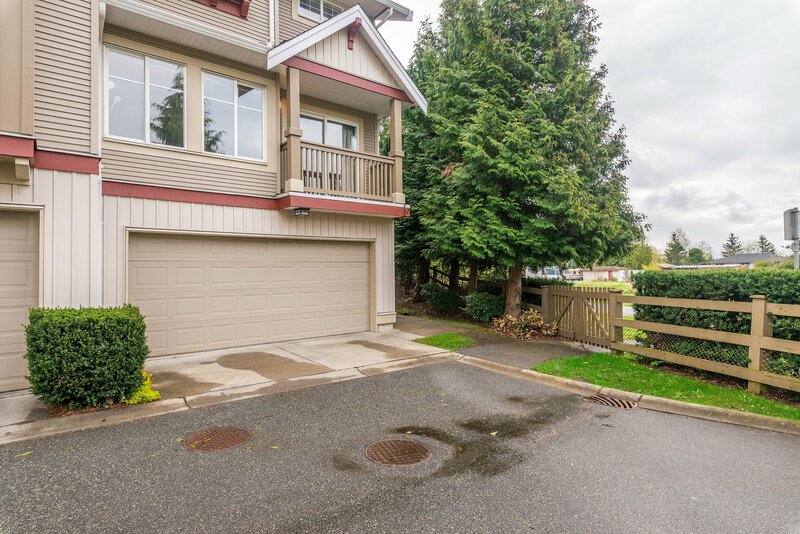 Side by side double garage with room on the driveway to park a 3rd car. 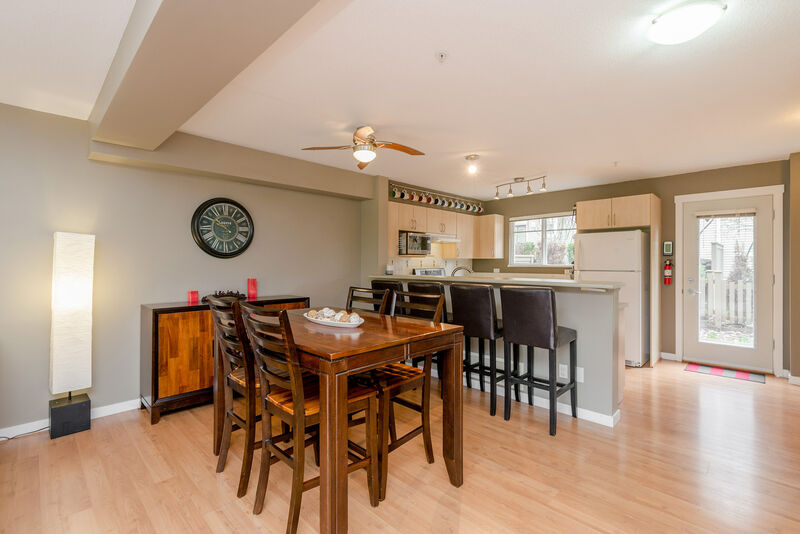 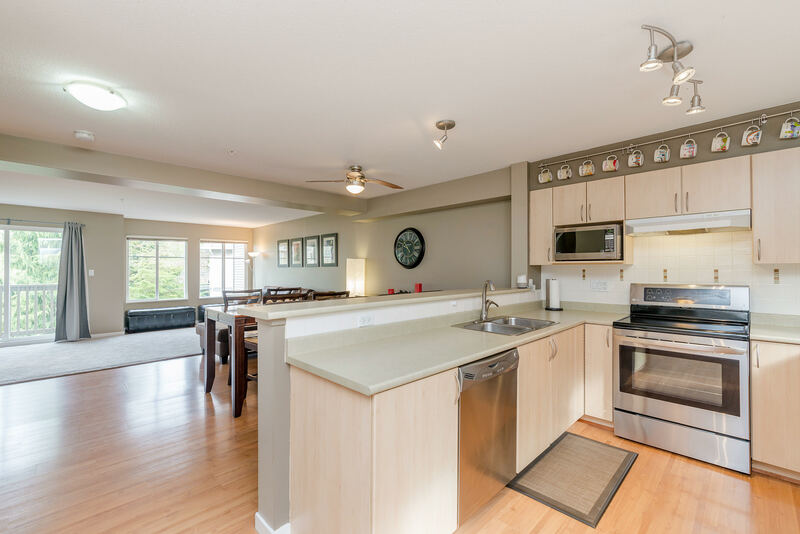 Bright and spacious open concept floor plan, the main level features a large kitchen that is wide open to the Great room. 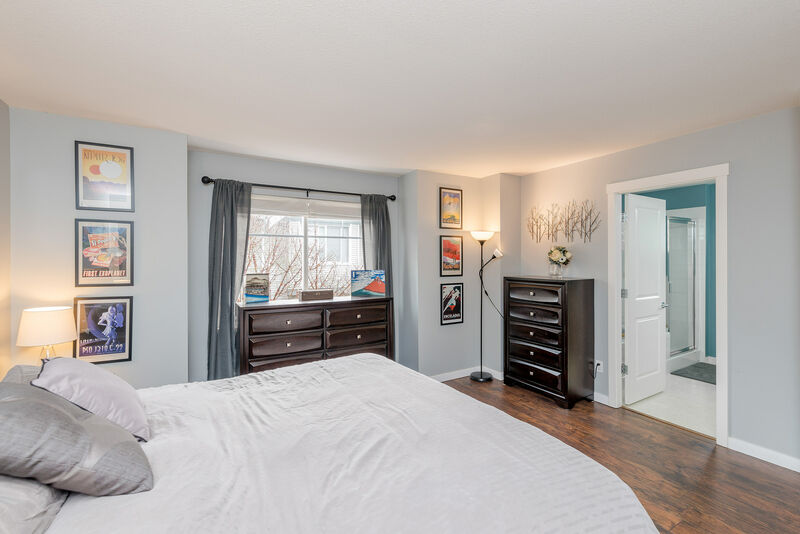 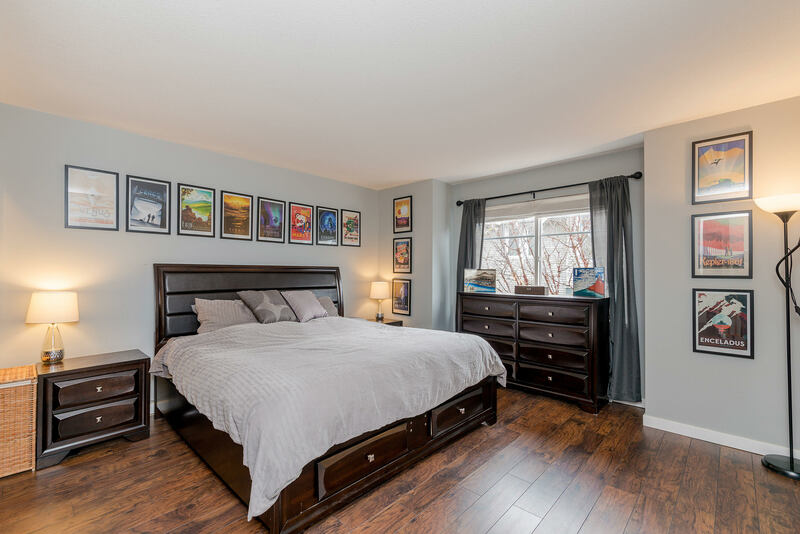 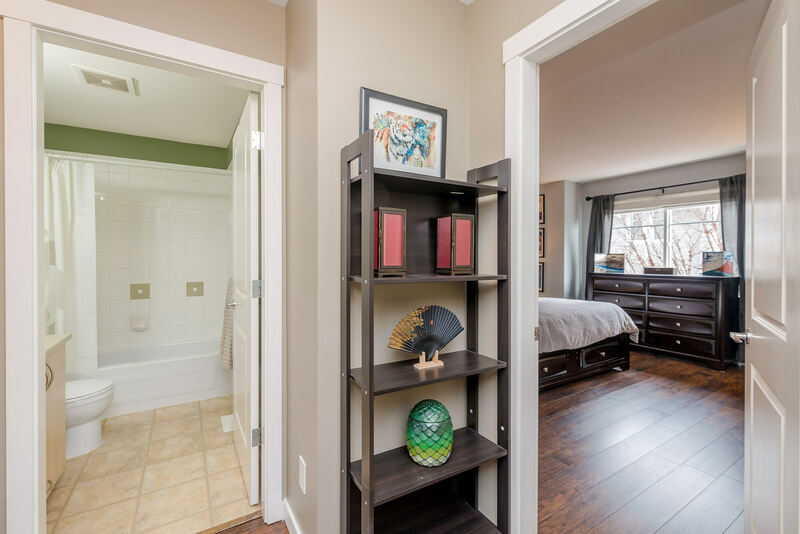 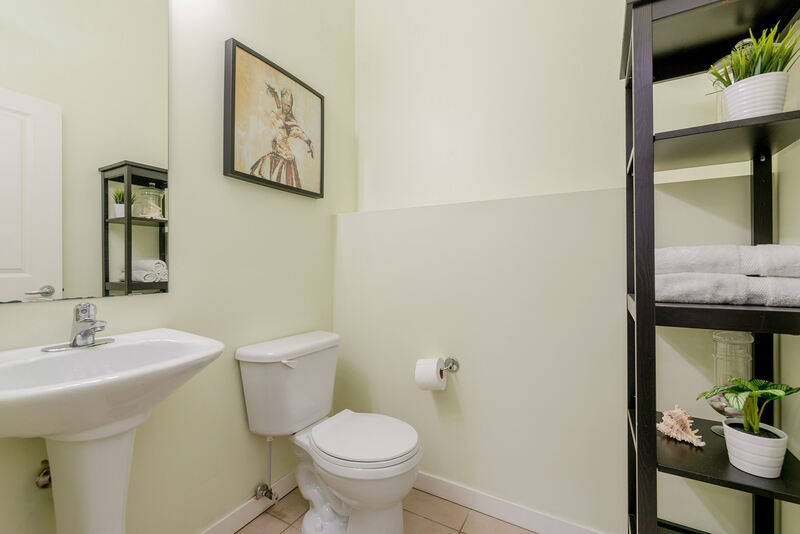 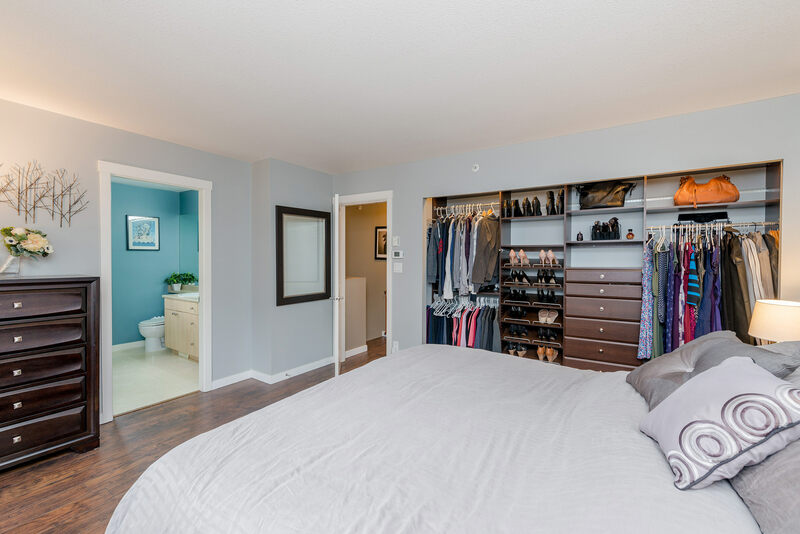 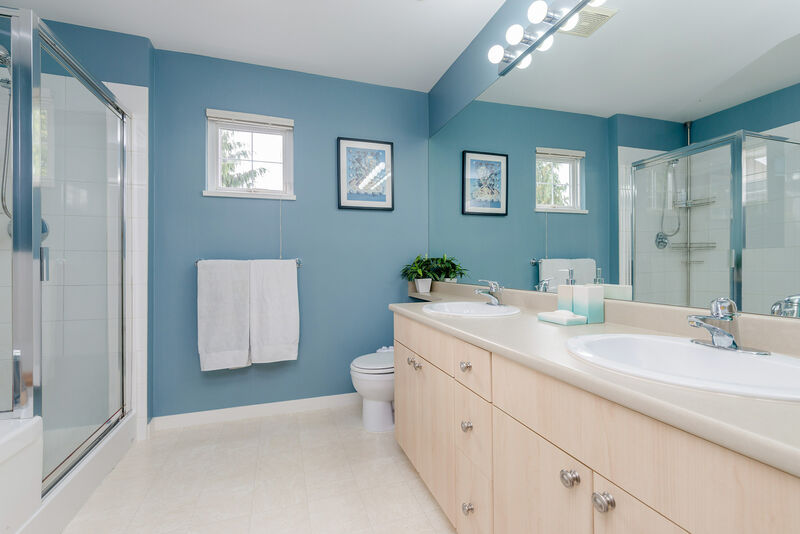 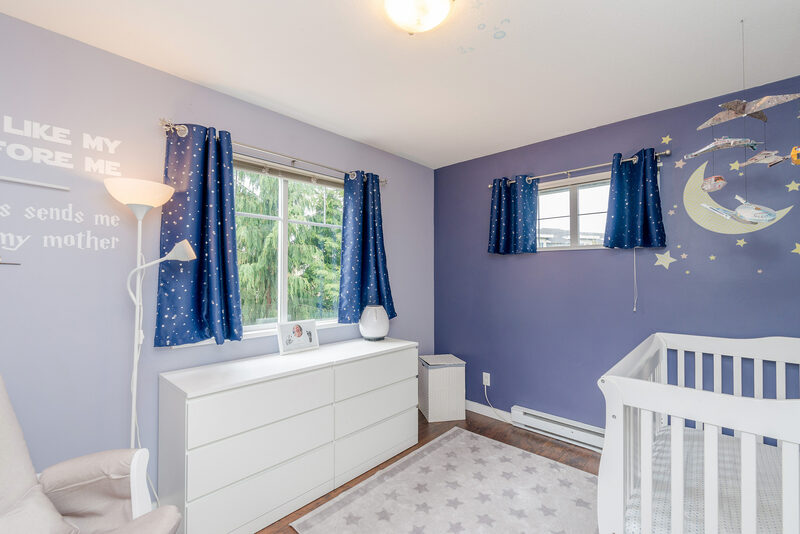 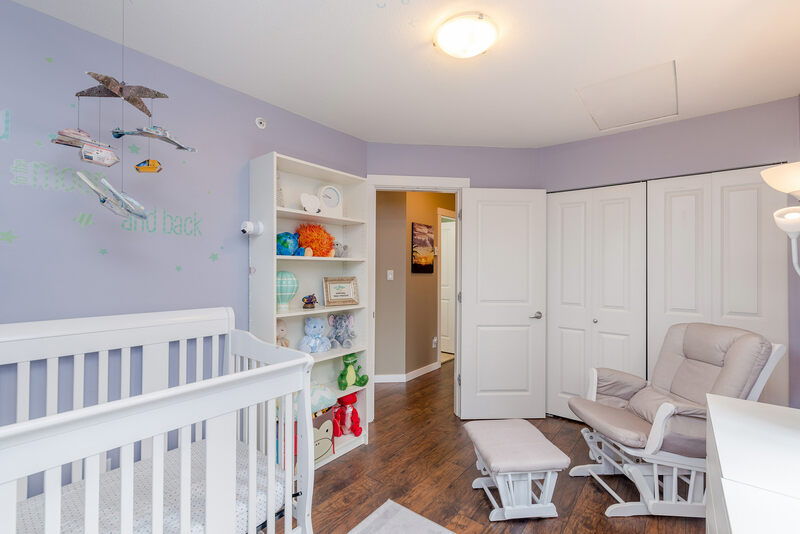 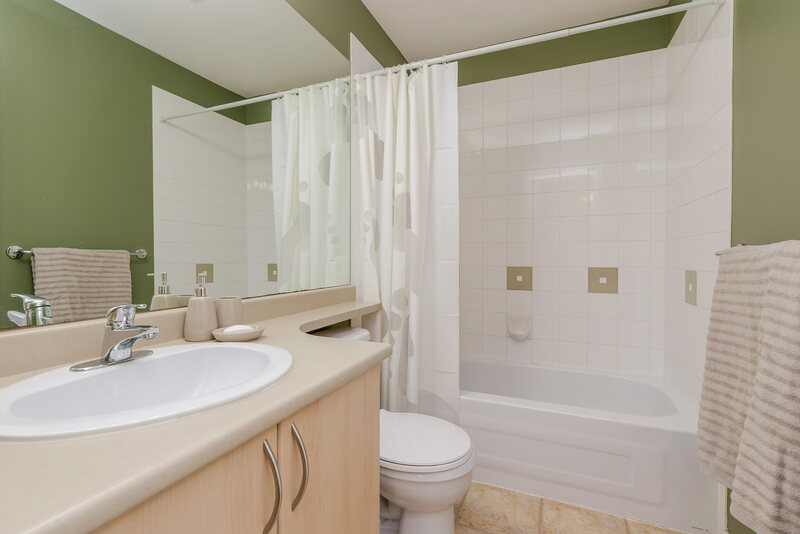 Upstairs has 3 large bedrooms, the master boasts a 5 piece ensuite with soaker tub. 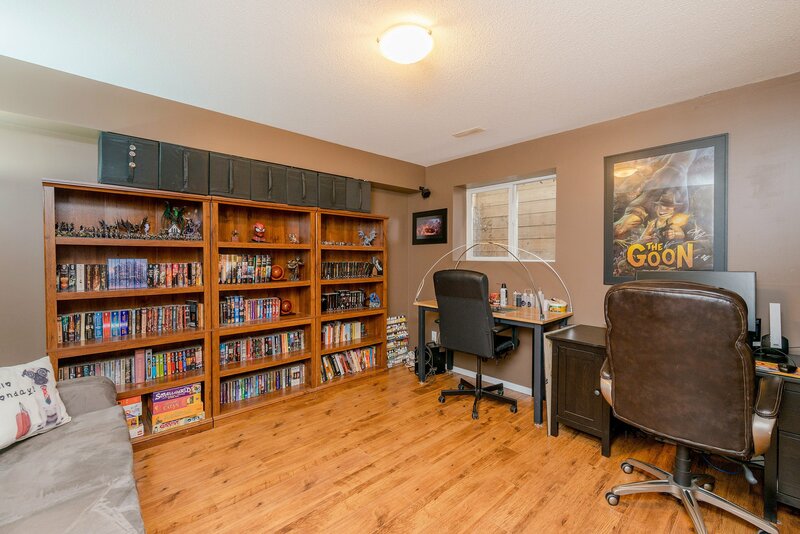 Bonus media room or flex room in the basement.